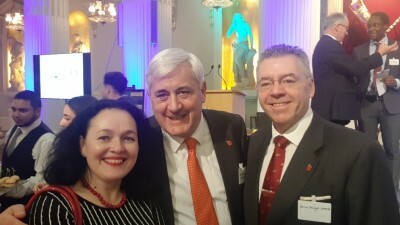 David Stringer-Lamarre, MD of FortisCL, was very pleased to attend this event, within his capacity as Chairman of the Institute of Directors, London Region. The evening looked at the fall in trust in business by society & what measures could be undertaken to address this. The closing remarks were provided by Catherine McGuinness, Chair,Policy & Resources, City of London Corporation.